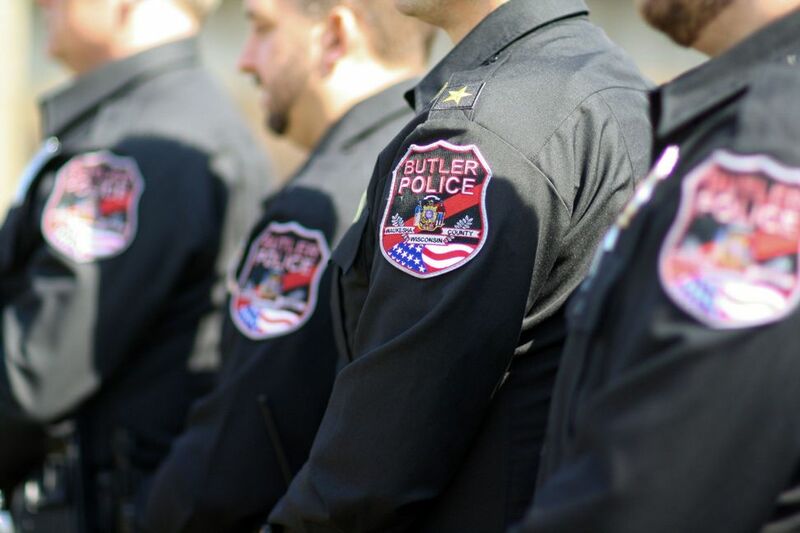 The Butler Police Department strives to provide impartial, ethical, and professional law enforcement services in an efficient and effective manner. The Police Department works cooperatively with members of the community, surrounding communities, and surrounding law-enforcement agencies to preserve peace, reduce fear, and ensure the safety and protection of those who reside, work, visit, or travel through Butler. OUR MISSION: The Butler Police Department is dedicated to preserving and promoting public peace, security and safety for all we serve. Our mandate is to do so with integrity, excellence, respect and courage while holding ourselves to the highest ethical standards. The Butler Police Department has 8 sworn officers and is led by Chief David Wentlandt. In addition to sworn officers, a non-sworn clerical assistant and a Community Service Officer assists officers in providing 24 hours, seven days a week coverage in the Village. Please follow us on FB!